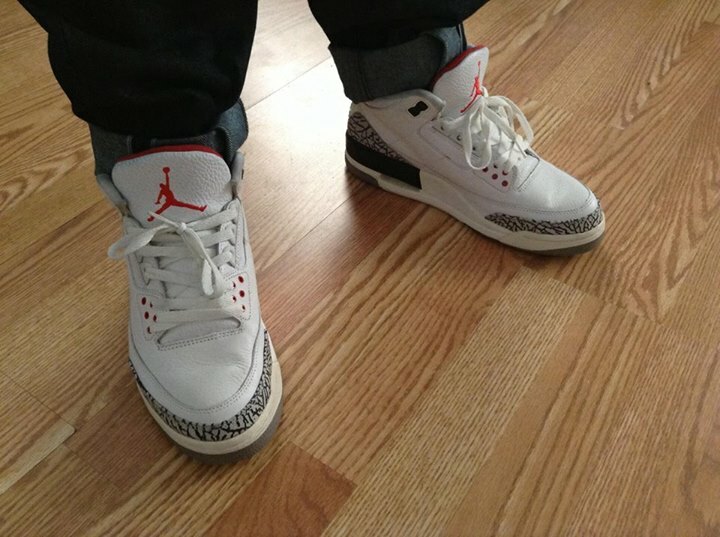 As usual, our WDYWT? 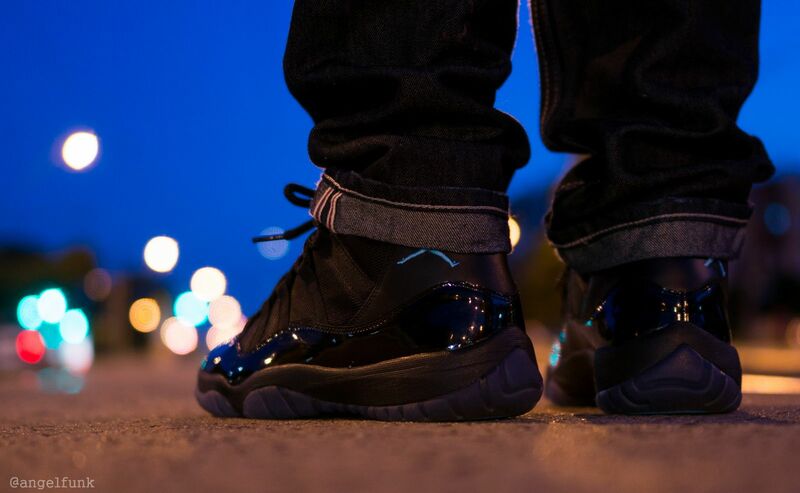 Spotlight is once again filled with a well-rounded selection of sneakers worn by our SC Forum members. Today's top ten features a variety of favorites from Nike Skateboarding, Nike Sportswear and the Jordan Brand, along with one of several classic runners by adidas. 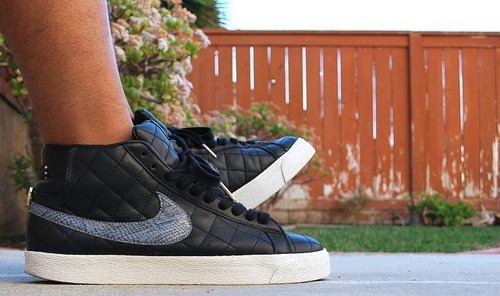 The highly coveted Supreme x Nike SB Blazer turned heads today in black, along with the rare women's 'Splatter' Dunk by Nike. The recently released Pro Bowl Air Trainer 1 shines bright today as well, followed by one of the many great colorways of the Roshe Run to close things out. 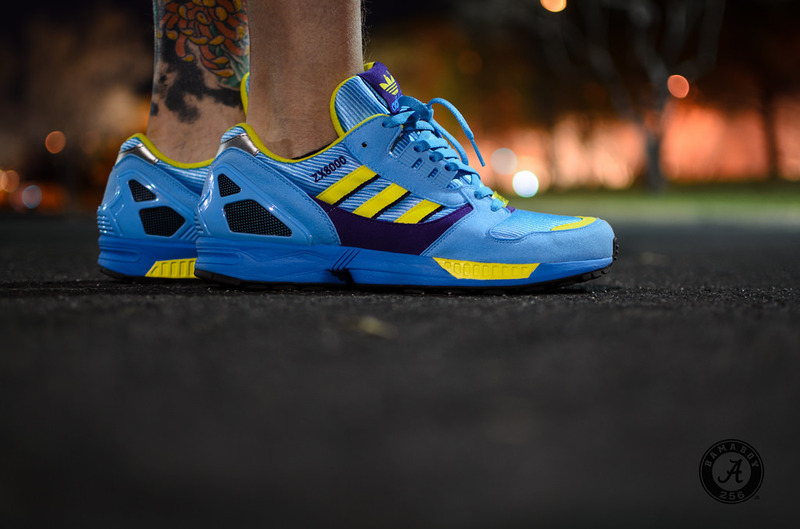 BamaBoy256 in the adidas ZX8000. 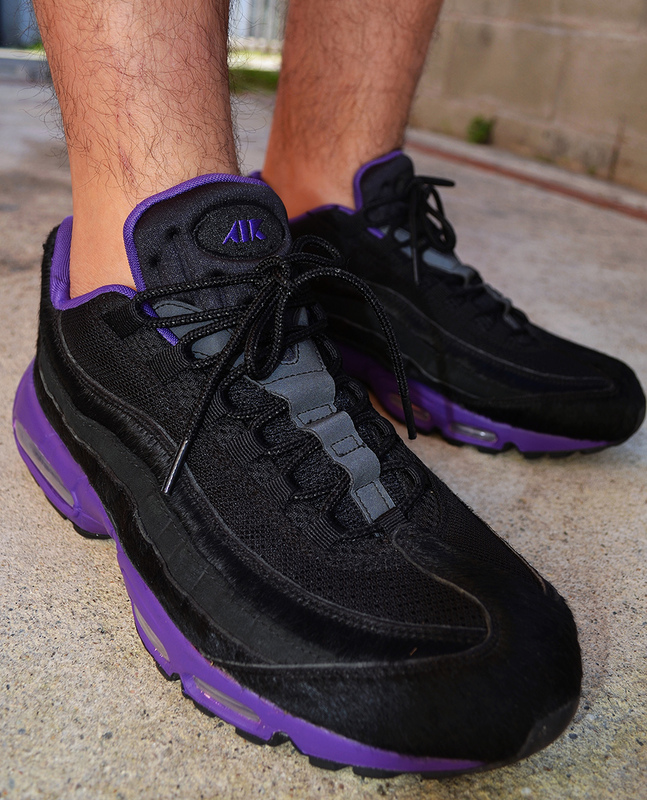 Chiva1908 in the Nike Air Max 95. Duxorz215 in the Air Jordan 3 Retro. 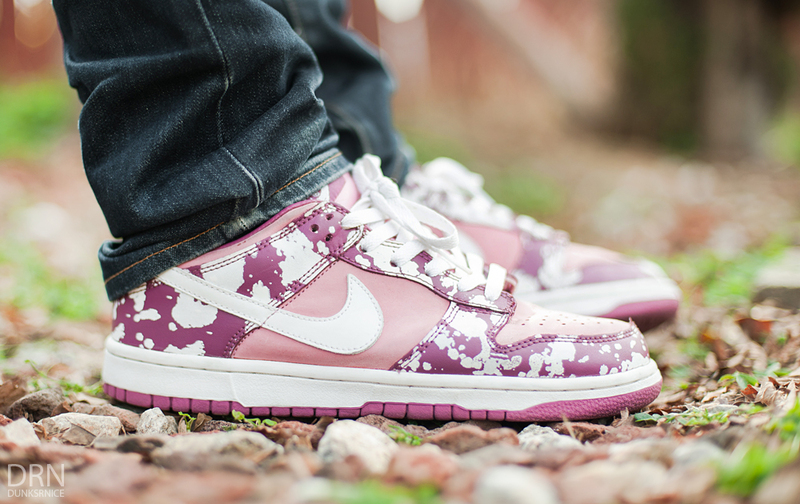 dunksrnice in the 'Splatter' Nike Dunk Low. 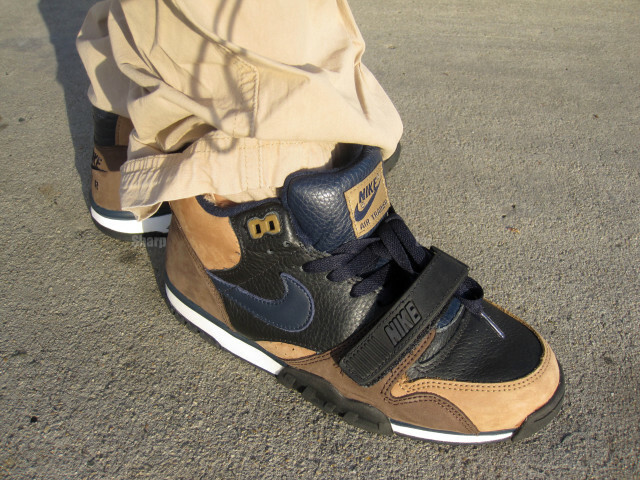 SharpSHOEter in the Nike Air Trainer 1 SB. 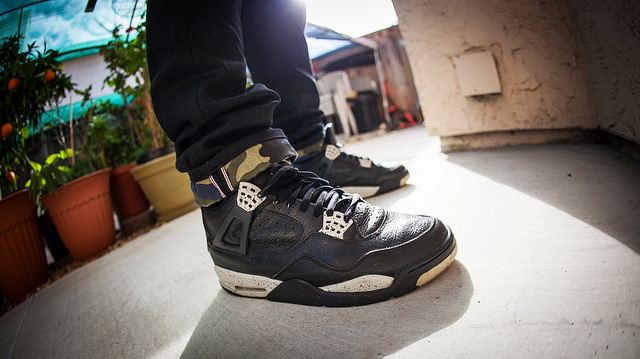 TRUTHbeTOLD in the Air Jordan 4 Retro. 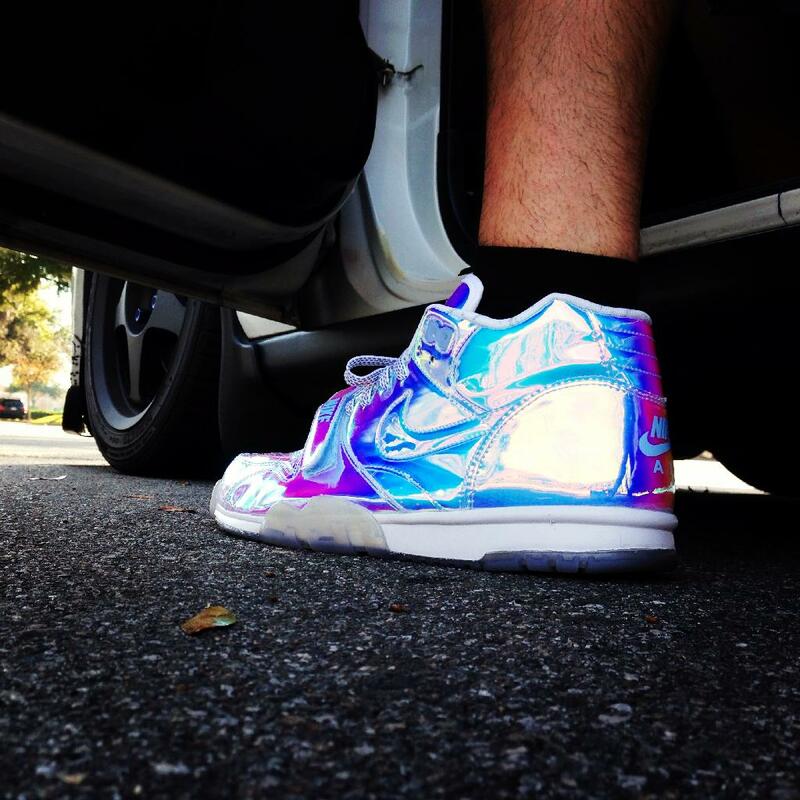 AngelFunk in the Air Jordan 11 Retro. Chuck Norris is my Dad in the 'Silver Speed' Nike Air Trainer 1. 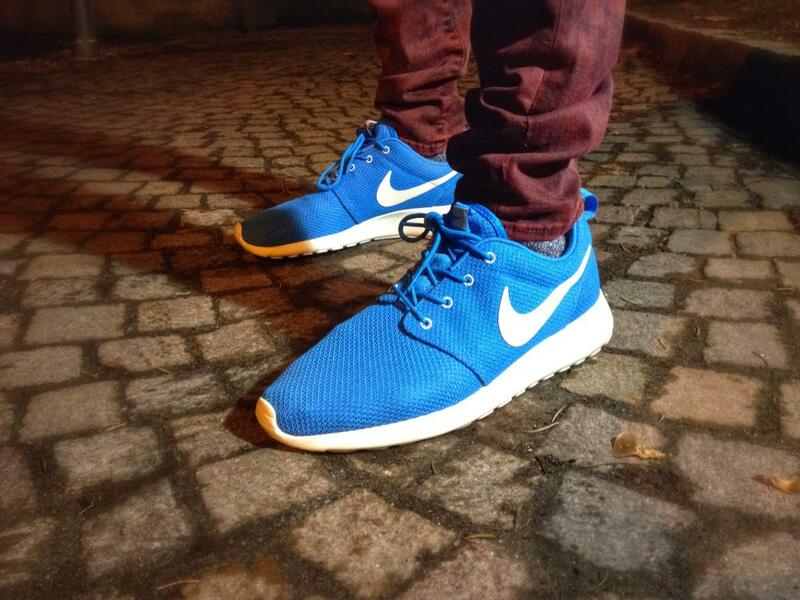 Ad Malora in the Nike Roshe Run.